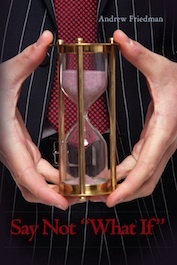 A dying man craves the time he has lost. Written as a long rhyming poem, Say Not “What If” recounts his journey and the consequences of the choices he makes in a desperate desire to stay alive. Exceptionally easy to read and understand, many readers have praised the power and thought provoking nature of this unique story. What would you do for more time? 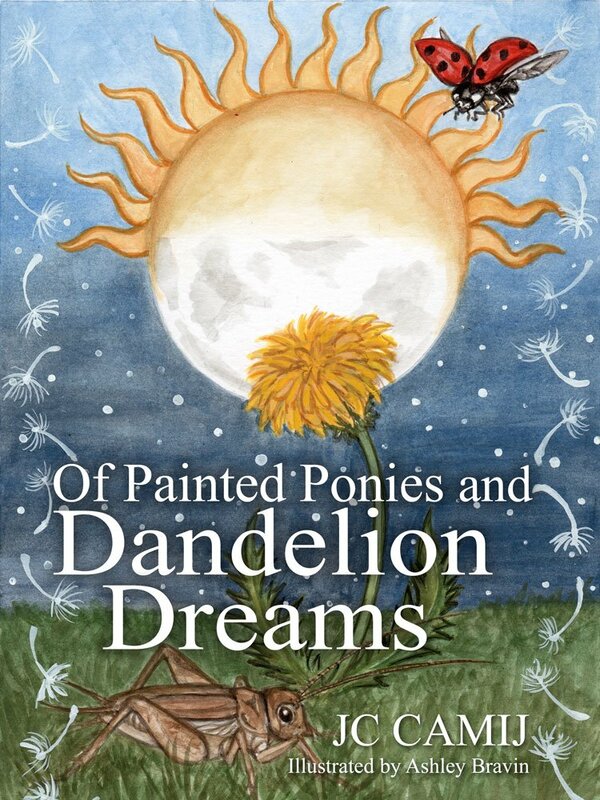 An uplifting collection of poems about living a life of fulfillment. “Seated Above, Looking Below” is on sale this week only! Home. A simple word; a loaded one. You can say it in a whisper; you can say it in a cry. Expressed in poetry and prose, in the voices of father and daughter, you can hear a visceral longing for an ideal place, a place never to be found again. Imagine the shock, imagine the sadness when a daughter discovers her father’s work, the poetry he had never shared with anyone during the last two decades of his life. 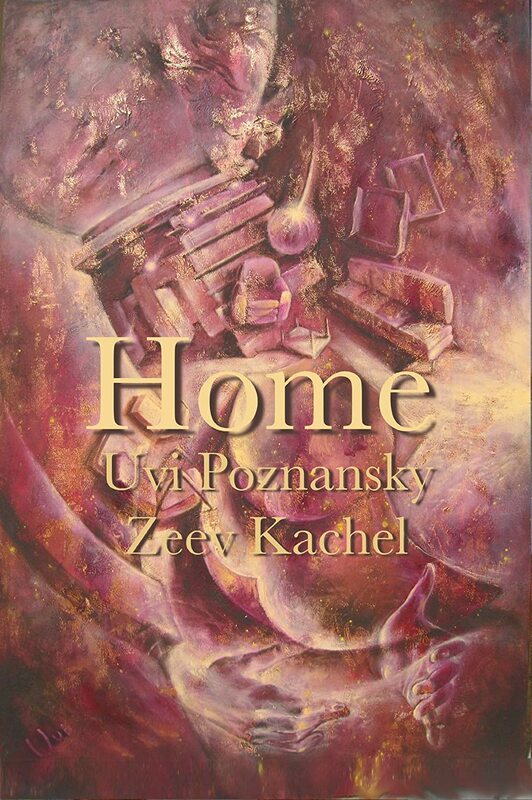 Six years after that moment of discovery, which happened in her childhood home while mourning for his passing, Uvi Poznansky presents a tender tribute: a collection of poems and prose, half of which is written by her, and half—by her father, the author, poet and artist Zeev Kachel. She has been translating his poems for nearly a year, with careful attention to rhyme and rhythm, in an effort to remain faithful to the spirit of his words. Zeev’s writing is always autobiographical in nature; you can view it as an ongoing diary of his life. Uvi’s writing is rarely so, especially when it comes to her prose. She is a storyteller who delights in conjuring up various figments of her imagination, and fleshing them out on paper. She sees herself chasing her characters with a pen, in an attempt to see the world from their point of view, and to capture their voices. But in some of her poems, she offers you a rare glimpse into her most guarded, intensely private moments, yearning for Home. This horrorku is one of the many eccentric and entertaining pieces you’ll find inside this dark poetry and art collection. Anomalous Appetites is a collection of dark speculative poetry that doesn’t take itself too seriously. The collection is fully illustrated and gives the written word and illustrations equal love. The simple elegance and somewhat unorthodox presentation makes the book intriguing and fun to explore. 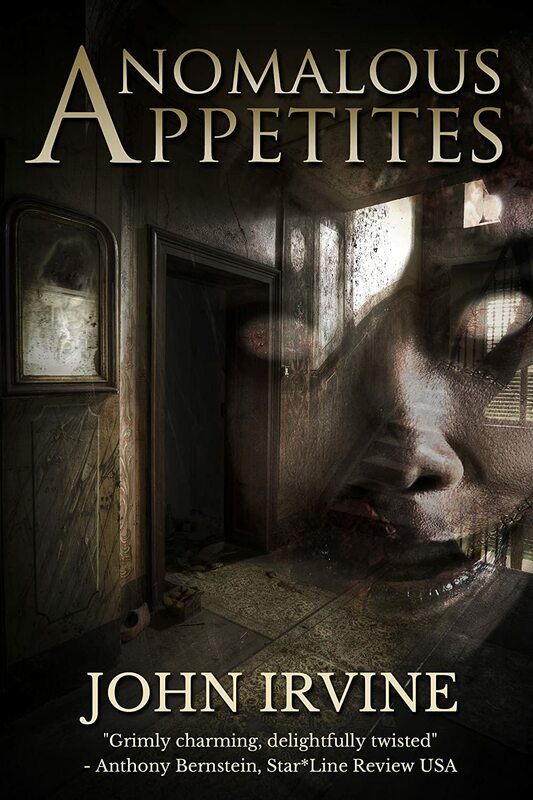 Anomalous Appetites is highly recommended to anyone who appreciates quality dark poetry and art, and for those less familiar with this brand, it is an ideal introduction to this vast and darkly wondrous realm. His grandfather and father having served in the first and second world wars respectively, both in the army, author and screenwriter Brian L. Porter broke with family tradition to serve with the RAF during the years of the Cold War. His interest in all things military stems from his family traditions, and from his current involvement with many ex-servicemen’s organizations. Many of the works in this collection are based on the personal experiences of those who took part in the various conflicts they depict, men and women who were pleased to relate those experiences to the author. 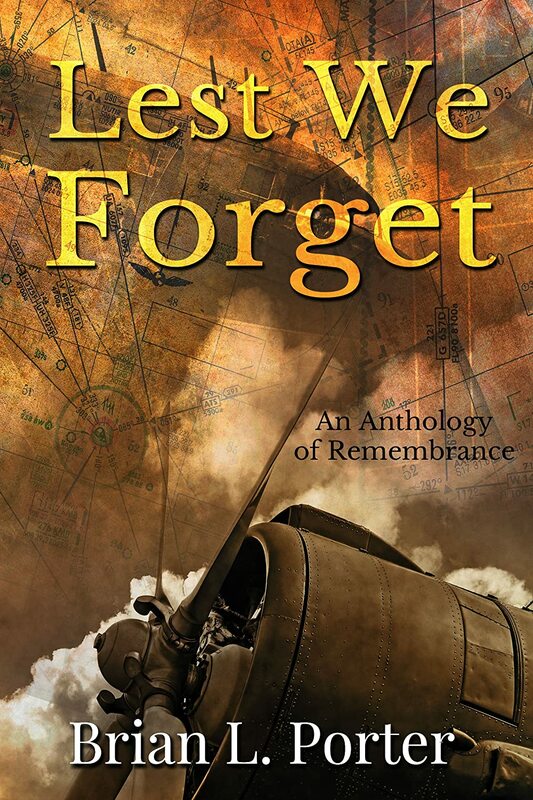 This anthology showcases his works and displays his talent for placing the reader in the centre of the action, making you feel as if you are really there, sharing in the experience, one minute in the cockpit of a bomber limping home damaged from a raid over enemy territory, the next involved in a dogfight over the Kent countryside during the Battle of Britain. You will also experience the poignancy of his words, the simple message of “Remembrance”, the moving dignity of “Polska”, and the graphic horror of the concentration camps, as related in “Holocaust”. Read and enjoy! “I am writing on behalf of all members of 617 squadron to thank you for your written tribute to “The Dambusters”. It is a wonderful piece, which for me captures the spirit and courage of the young men who played a part on that fateful raid”. Flight Lieutenant Richard Saunders, 617 Squadron RAF, speaking of “Apres Moi le Deluge”. 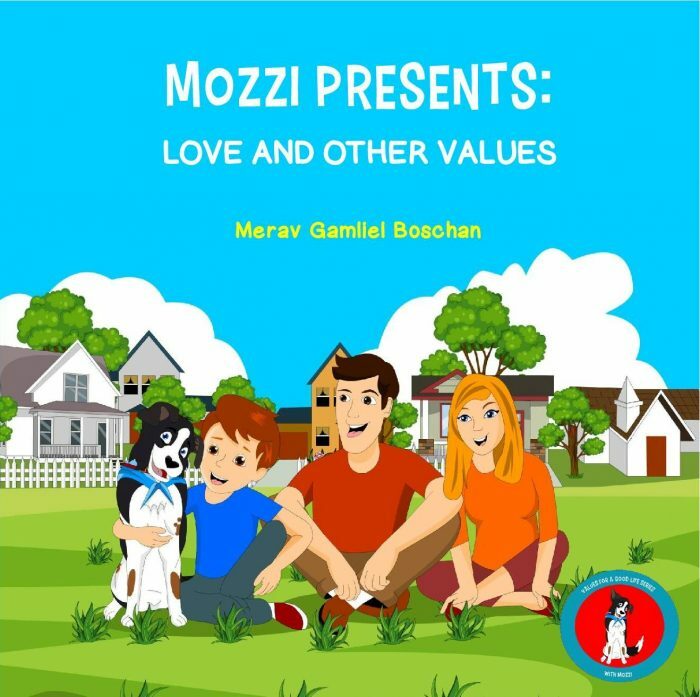 This collection contains nine beautifully illustrated poems, 3 ‘learning’ poems for children ages 3-5, and 6 additional poems ideal for parents to read to children of any age. This book is a portal, a gateway where time and space cease to exist, and the words it contains may cast a spell on you and your child, transporting you into forgotten worlds of whimsy and wonder. Take a moment now to reconnect with the childlike innocence that animates each and every one of us.